SARSAPARILLA - During the 1800's, Sarsaparilla, as a drink, was as well known as the coca-cola drink of today. The reasons it was enjoyed were many. First of all, it is an excellent source of energy to recover from exhaustion; secondly, it helps a person conquer stress; thirdly, it is a frisky hormone source for both men and women; lastly, it handles and prevents venereal disease, especially when mixed with half Golden Seal. 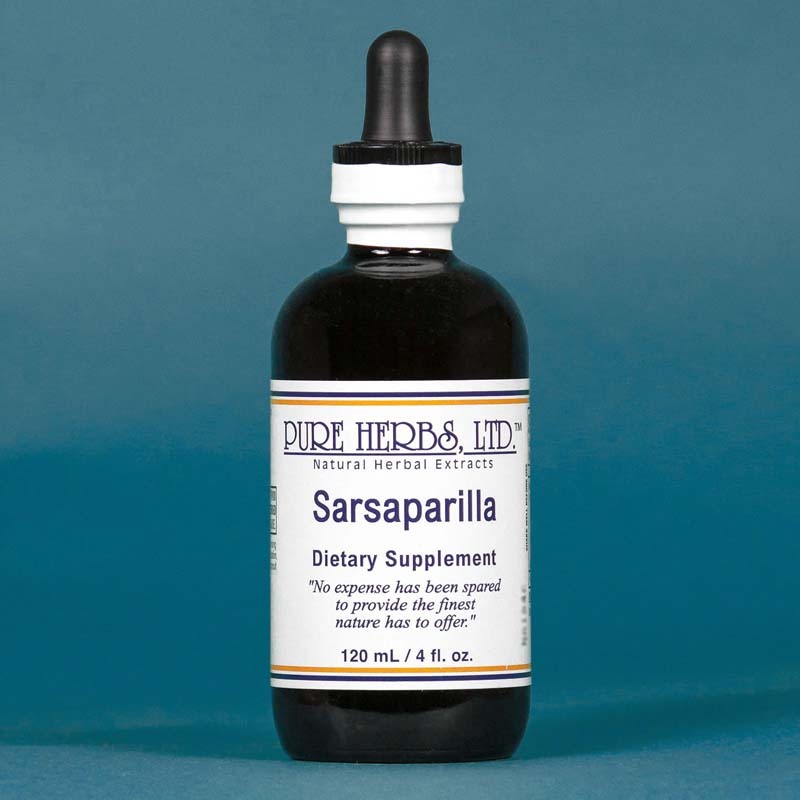 * Sarsaparilla can also be effectively employed for relief of menopause, skin eruptions, lymphatic problems and the "heartbreak of psoriasis". * DOSE:40 to 80 drops following meals or as an in-between meal pick-me-up. Apply externally daily, as needed, to skin problems and swellings. 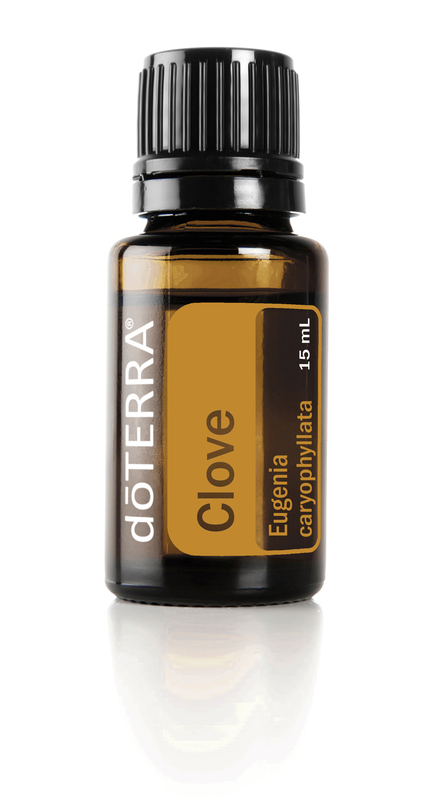 As an hormonal source for women or men, 80 drops 3 times per day.